People in the know avoid minibuses like the plague … deadtraps . 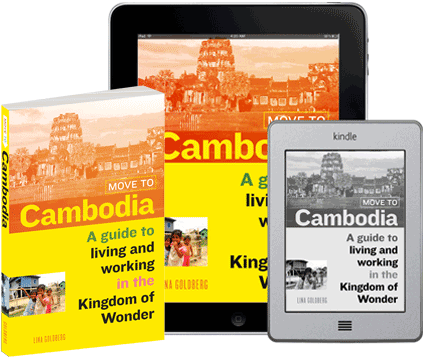 We (3 people) would like to take the Ferry from Phnom Pen to Siem Reap on 10 Feb.
Is there a website to book the tickets in advance? How much does it cost per person? There are no longer online bookings, which means you will need to go through a travel agent or book directly. Hi there, thank you for the article. 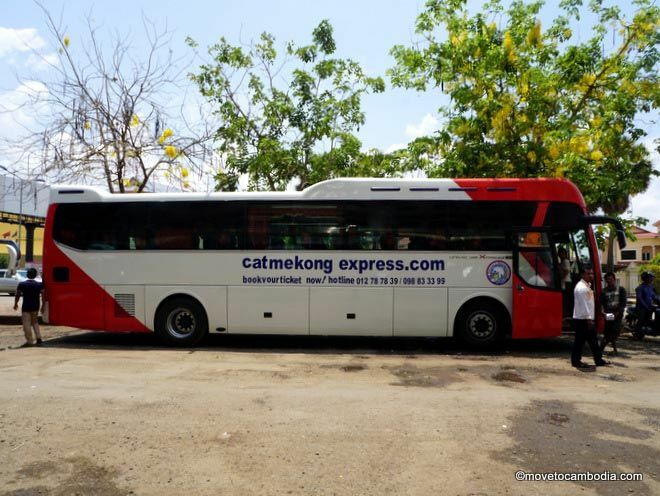 I went to Cambodia several months ago, and I read this article when I had to choose the mode of transport from Siem Reap to Cambodia. I finally chose Giant Ibis. It was great. 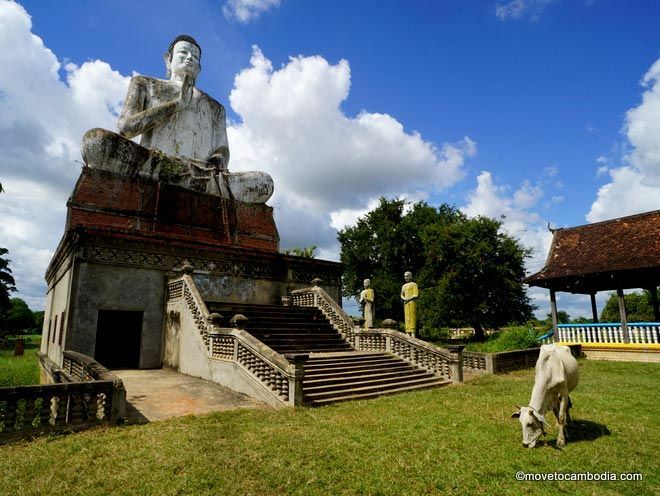 I read Cambodia Post VIP Van is your current favorite mini-bus from Phnom Penh to Siem Reap. May I ask Seat A1 is slightly more roomy or is it the opposite, i.e. Seat A1 is more narrow, small, and not much leg room. 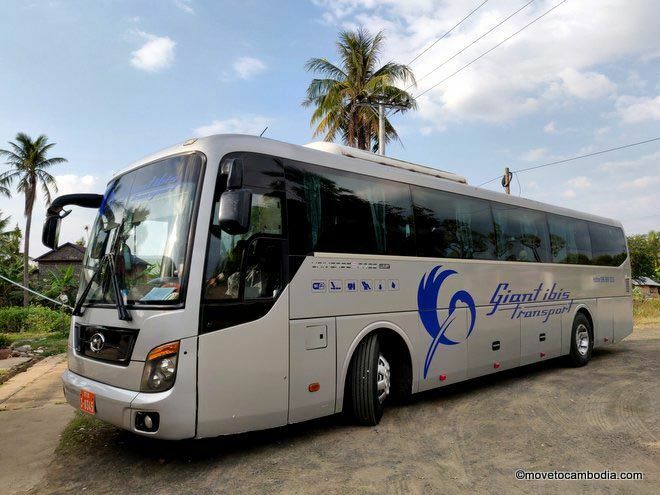 I will arrive at Phnom Penh international airport around 3:00pm and I wanted to know if there is any bus / mini van going from Phnom Penh International Airport to Siem Reap and vice versa on a daily basis ? I checked on Bookmebus but can’t find.